The start of the Six Nations. For 11 years, I had the honour of participating in the annual tournament. There is something very special about this competition, the players love it and the fanbase is consistently growing. The atmosphere at the home games is always fantastic. For years, Ireland consistently finished third in the tournament, struggling to beat England and France. Finally, in 2013, Grand Slam glory came and with it more media coverage but more importantly, more young girls taking up the game. 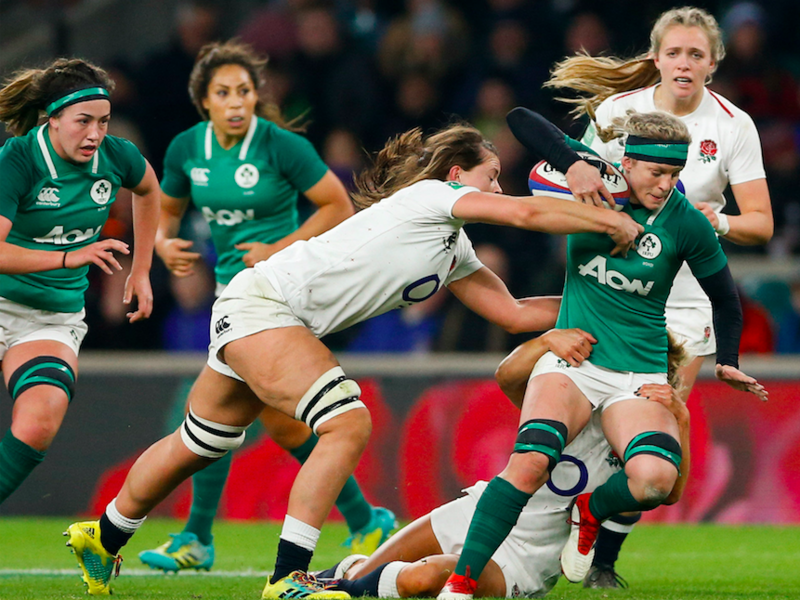 Take Beibhin Parsons, for example, the youngest capped Irish Rugby International ever when at 16-years-old, she ran out against the USA last November. In 2015, there wasn’t a Grand Slam but there was a Championship win. However, since then performances have dipped. 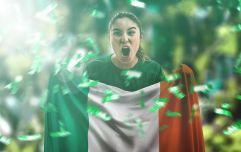 For Ireland, 2019 will be another year of rebuilding but it is encouraging to see the number of players coming through. Here's the Ireland team to play England in Energia Park on Friday evening. Ireland face England first and there is no sterner task for this inexperienced Irish side. Ireland is missing some of their more experienced players through injury which provides the younger team members with an opportunity to stake a claim for the jersey and show the coach Griggs what they are capable of. England has always had strength and depth in their squads but in the last number of years, they have gone through a restructuring of their game. England appear to be in a good place now and the team is now a fully professional unit. Their domestic game has gone from strength to strength and they also have more numbers playing the game at every level. I fully expect England to be comfortable winners in this game. What I hope is that Ireland put in a performance that will show us things are progressing. Ireland really needs to focus on winning their three away games against Scotland, Wales and Italy. All of these teams have been inconsistent in recent years in their performances and Ireland are capable of beating all of them if they play to their potential. The other home game will be against France and the 2018 Grand Slam winners appear to have maintained that form in November International. They play a lovely brand of rugby and have a number of world class players. Ultimately, how will Ireland do? They have to push for that third-place finish, winning all three away games and of course, looking for performance against the big two. The irrepressible world class Claire Molloy. Michelle Claffey has been very consistent so far this season. 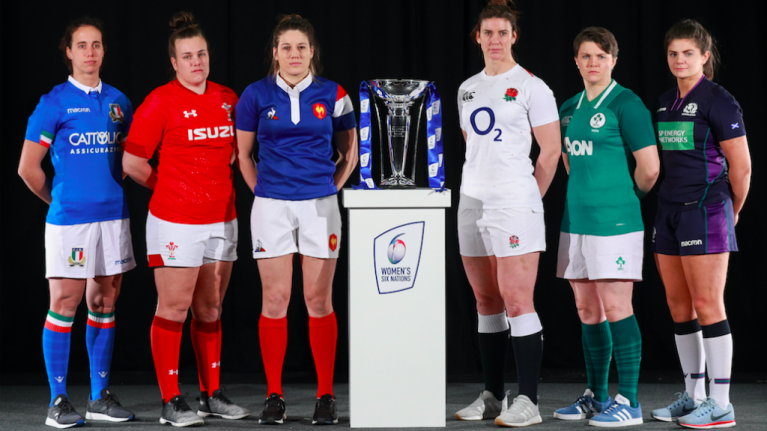 Beibhinn Parsons and Eve Higgins are two exciting young prospects (if they get released from Sevens to play at some stage throughout the tournament). Fiona Coghlan is the former Captain of the Irish Women’s 2013 Grand Slam Winning Rugby Team. A PE and Maths Teacher, Fiona is also a Client Services Manager at sports management agency, Navy Blue Sports.